The Essential Bible Companion gives you what it promises: the essentials. The most vital, absolutely indispensable information you need for reading and truly understanding God’s Word. Developed by two world-class Bible scholars, this unique, easy-to-use reference guide gives you clear, crisp insights into the Bible book by book. Striking a balance between too little and too much information—between the brief introductions provided in a Bible and the potentially overwhelming detail of a standard reference handbook—this well-designed, extremely helpful volume condenses the most important information in a highly visual, easy-to-understand format. 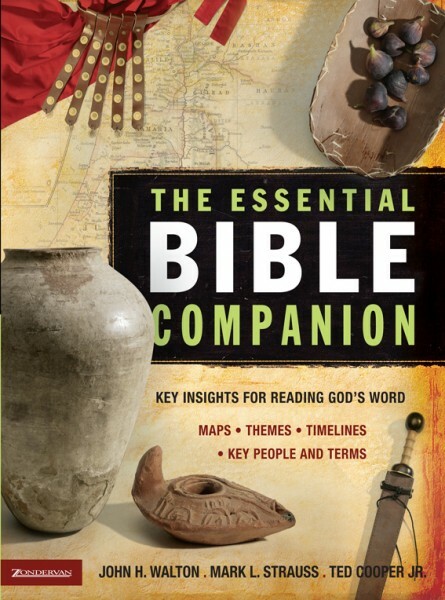 The Essential Bible Companion is a valuable resource for any Bible study. However you use it, this richly informative volume will assist you on your journey toward a well-grounded biblical faith.